The TSGS Cruiser: TSGS Meeting - Tonight! The Tri-State Genealogical Society will have a brief business meeting that anyone can attend. 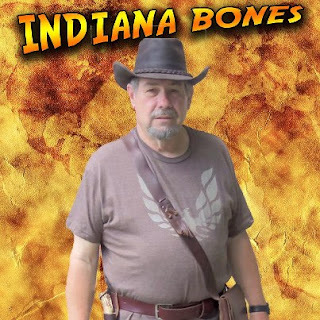 as Indiana Bones presenting his "Cemetery Stories!"